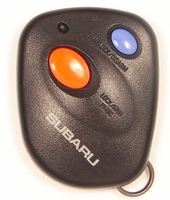 Original SUBARU FORESTER remotes - savings up to 75% off dealer price. 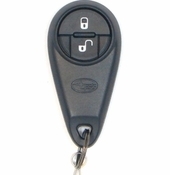 FREE remote programming instructions included. 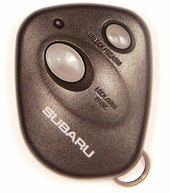 Purchase replacement Subaru Forester key fobs from us and save big. 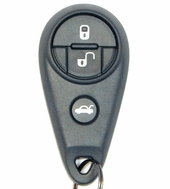 Forester transponder chip keys, remote covers and remote transmitters - ON SALE. 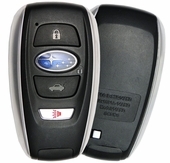 Call 866-690-4308 toll-free.